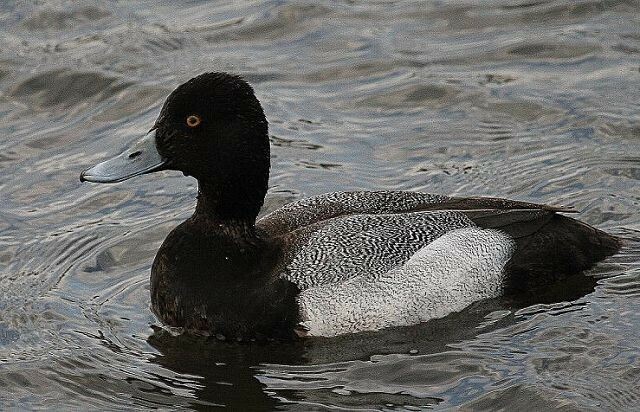 Lesser Scaup - Dumfries & Galloway © Stewart Love. 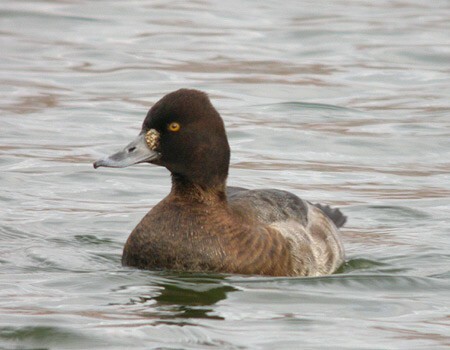 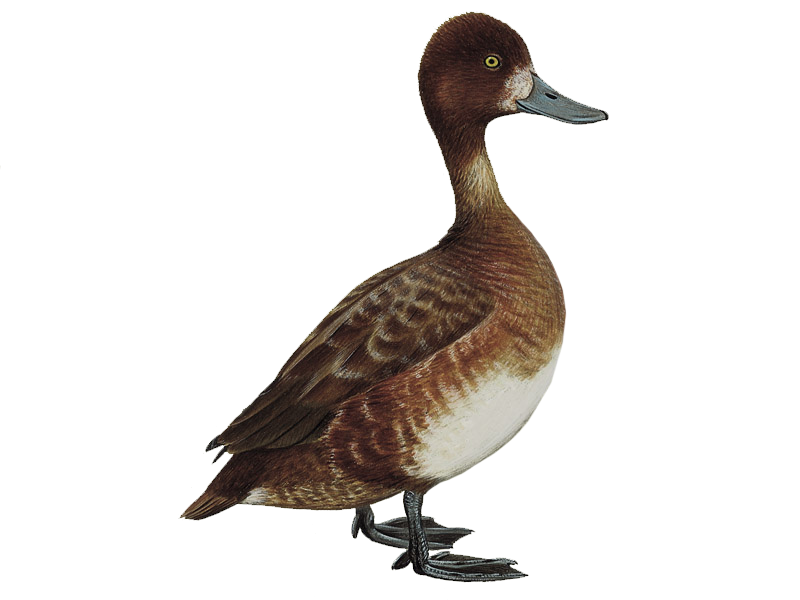 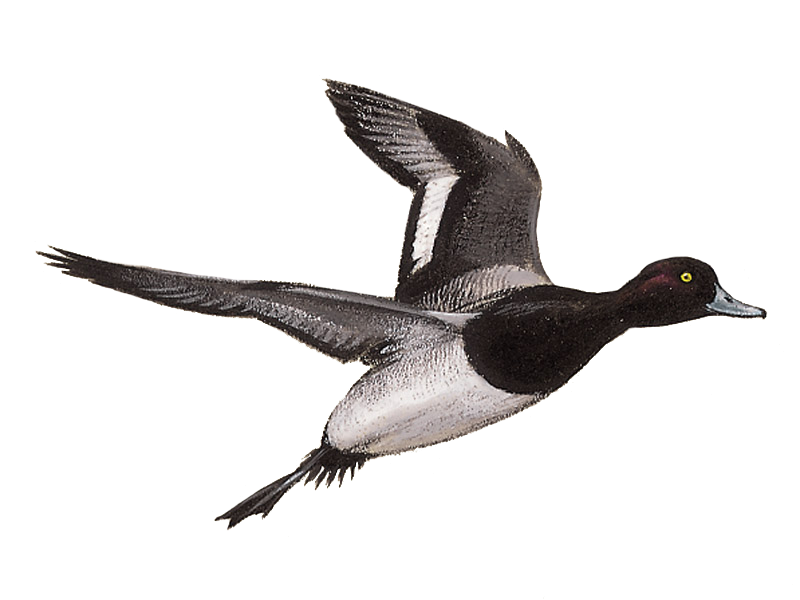 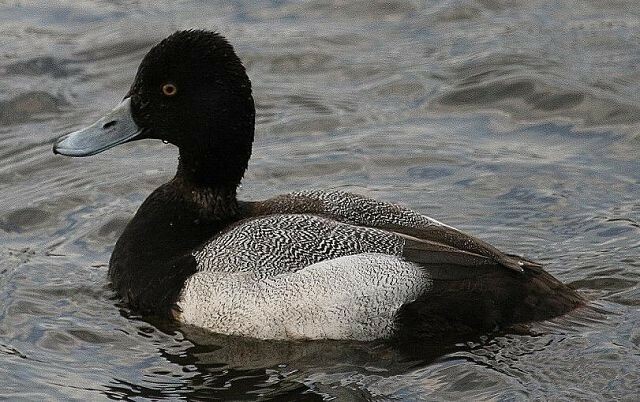 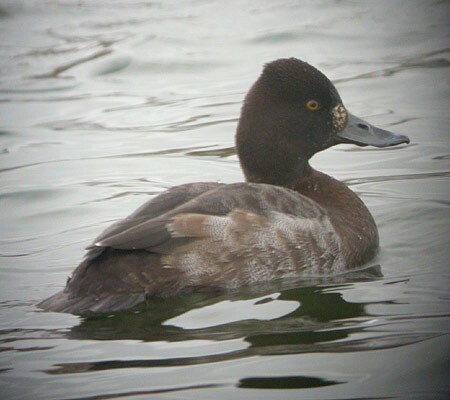 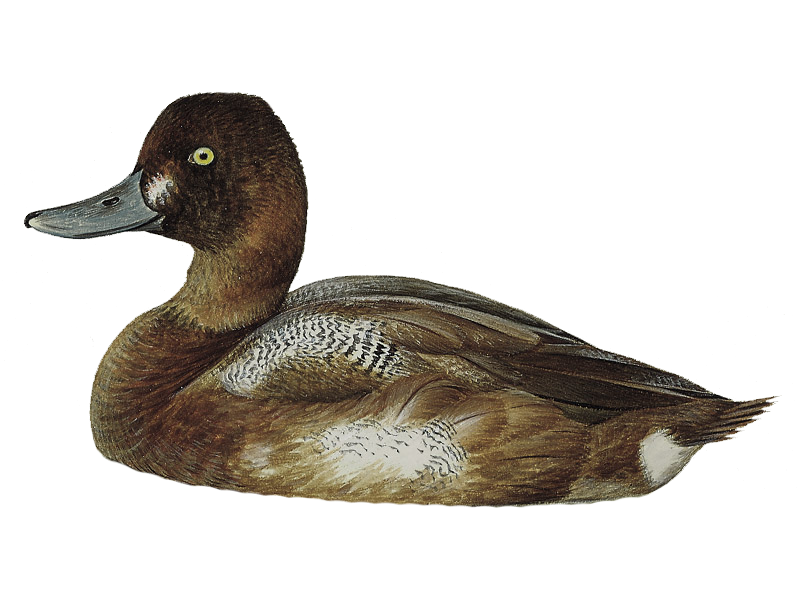 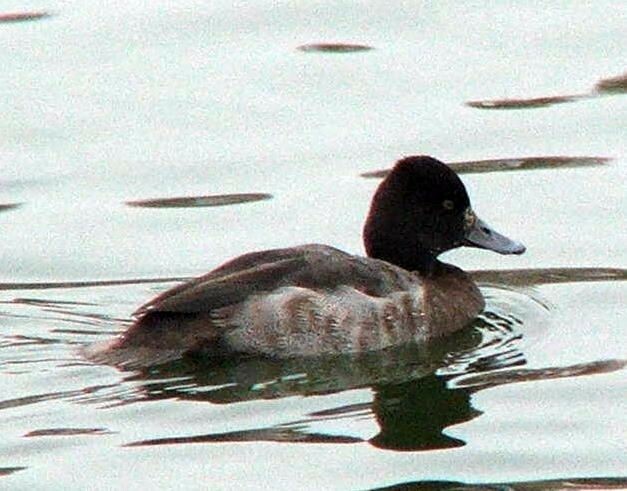 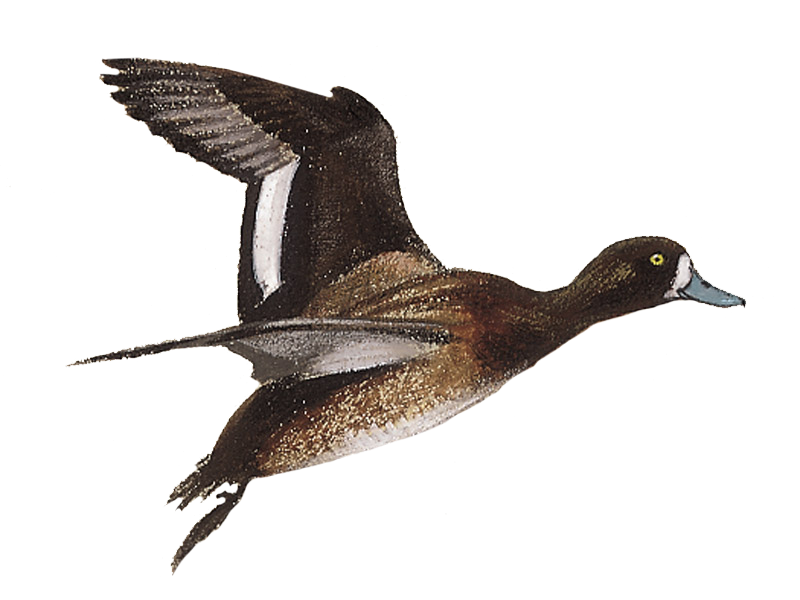 A drake Lesser Scaup bearing a red nasal saddle in mid-Wales boasts a fascinating brief history. 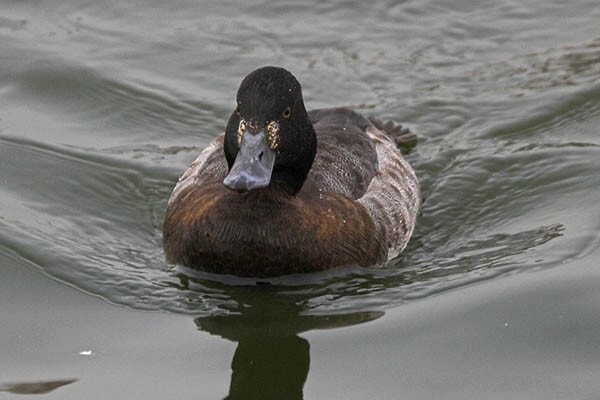 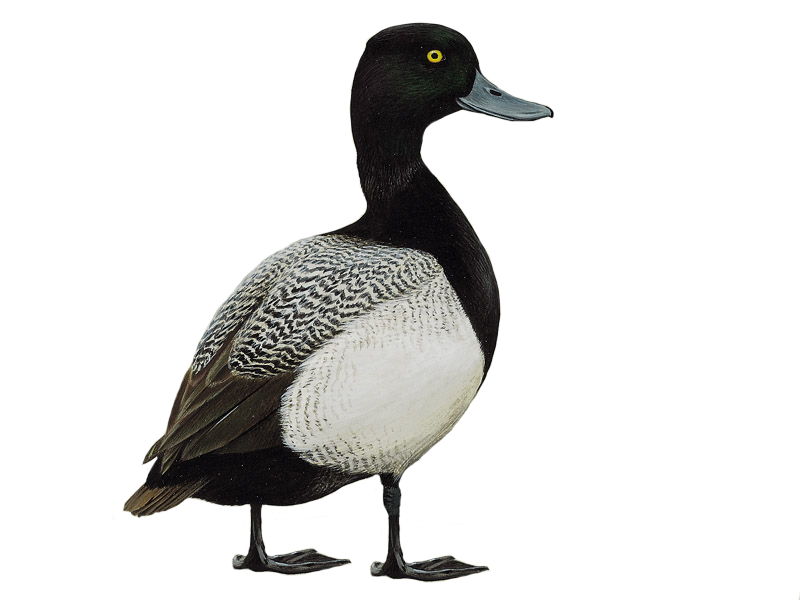 The latest sighting details and map for Lesser Scaup are only available to our BirdGuides Ultimate or our BirdGuides Pro subscribers.